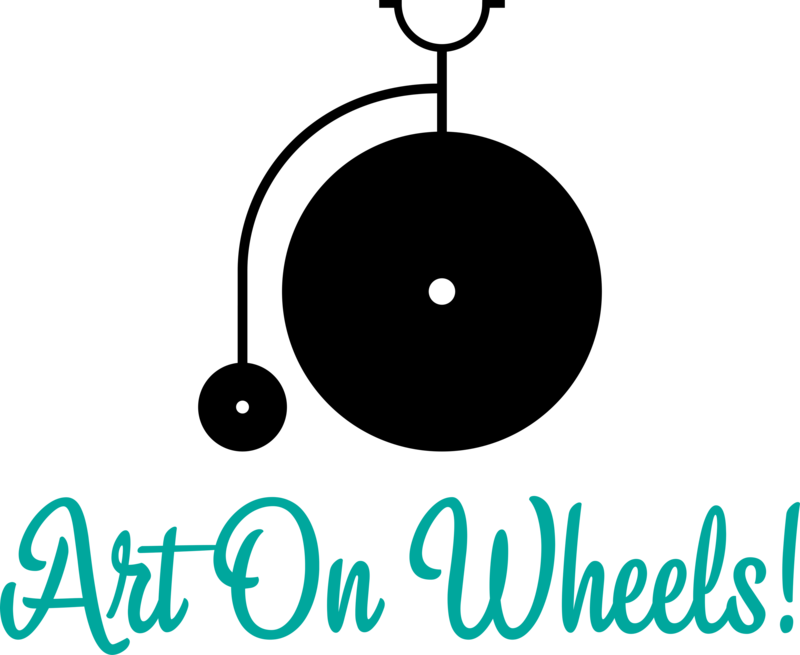 Cyclepalooza | Art on Wheels! Wednesday, July 15, 8:30pm - 10:00pm. Leave at 8.30 pm sharp! Explore Calgary's iconic, inspiring, and jaw-dropping art collection while exploring the new downtown cycle network! Learn about what inspired the artists to create the artworks on display whilst exploring our diverse neighbourhoods such as East Village, Downtown, and Kensington. We will kick things off in East Village exploring the amazing murals by local Calgary artists Ron Moppett and Light & Soul and end the ride in Poppy Plaza on Memorial Drive. We will be using a combination of Bow River and Downtown Cycle Track networks, so please wear a helmet. This ride is FREE! Note: some of the pieces are interactive are are best explored at night time to be fully appreciated...hence, the late start times during weekdays. However, daytime spots are available on weekends as all pieces are amazing in their own right regardless of the time of day.